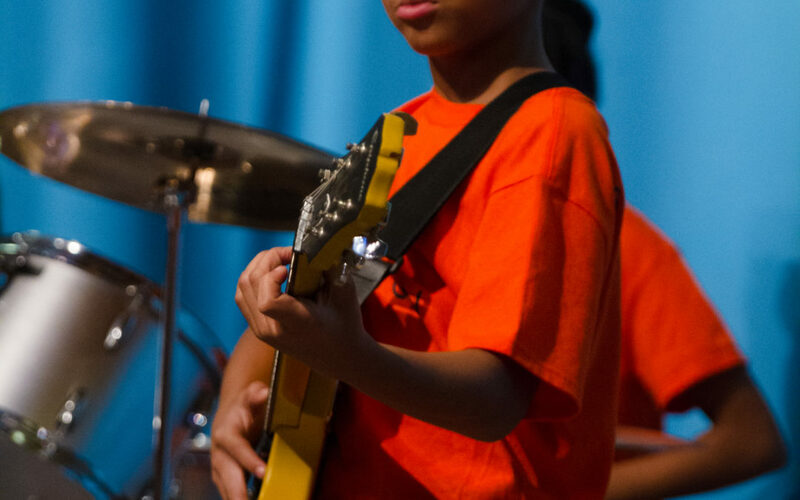 Sign up for Intonation’s Rock-N-Pop Summer Camp and learn what it takes to become a rockstar! In this 2-week intensive music camp, students will explore the instruments used in rock and pop music, form their own band, and prepare songs to perform for the community. Daily activities will include small group lessons, full band practice, workshops on special music topics, art projects, and more!